BigHearted Blooms visited The Cleveland Museum of Art in May to partner with HeatherLily, Inc. to convert the beautiful flowers from the Corsaro Family wedding into more than a hundred vases to brighten the day of people who need them. The event was BigHearted Blooms inaugural flower recycling project! We are very thankful to the Corsaro Family who made it all possible with their generosity and the team at HeatherLily, Inc. for helping to give BigHearted Blooms its momentum. Another huge load of flowers donated by Trader Joes in Woodmere. A BigHearted Blooms “thank you”. These gorgeous flowers were then delivered to the Centers for Dialysis Care Facility in Shaker Heights along with the Shaker Heights Police Department. 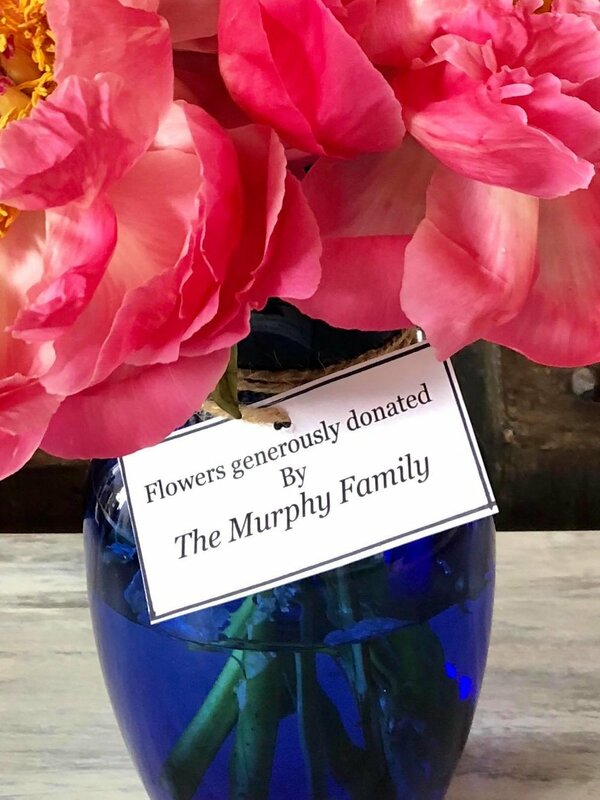 Last night’s amazing collaboration with the Murphy Family wedding was a resounding success thanks to their generosity, the terrific folks from HeatherLily, Inc., and our volunteers. We were able to deliver a record setting 170 arrangements to residents at Montefiore and Beachwood Commons Assisted Living. We’re growing fast and we really need your help! If you could give us two hours of your time in the next two weeks, we can keep this great cause going. Feel free to contact us!